Over the years, Chem Process Systems has carved a niche for itself as a major provider of heat transfer and vacuum related process equipment. When it comes to offering an array of customised solutions to chemical, pharmaceutical, petrochemical, oil refinery, power generation and water treatment, we are the experts. We constantly strive to adopt improved process technology in order to accommodate new equipment and methods into our existing plant structures such that our product output is specifically designed for its ultimate location. We not only employ sophisticated computerised thermal and mechanical design techniques, but also constantly review techniques, software and methods to ensure we are at par with the best in the industry. With a widespread global representative network, Chem Process Systems has emerged as a market leader offering quick, exceptional solution in the technically challenging field. Thank you for taking time out to discover more about products and services Chem Process Systems has to offer. Our investment in Chem Process Systems extends well beyond the fabric of the buildings and array of auxiliary tools. We invest in people. 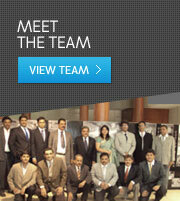 The values of team spirit and commitment to customer satisfaction are deeply imbibed within the company. While our product range is diverse, our objectives are consistent: Customer Satisfaction, Engineering Excellence and Quality without Compromise. We look forward to a long term association with you. Our manufacturing facility is under constant upgradation along with regular training being imparted to the workforce making us one of the most efficient, experienced and better equipped workshops for manufacturing process equipments in India. 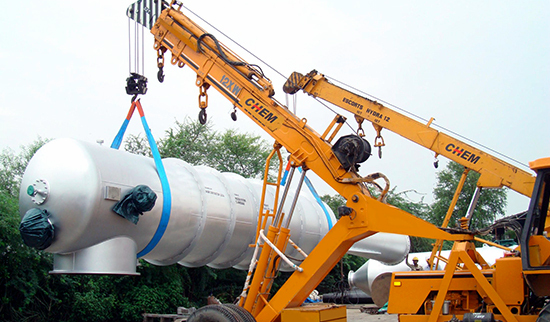 We, at Chem Process Systems understand our responsibility to deliver the quality promised and we have quality assurance guidelines we adhere to while carrying out our duties. 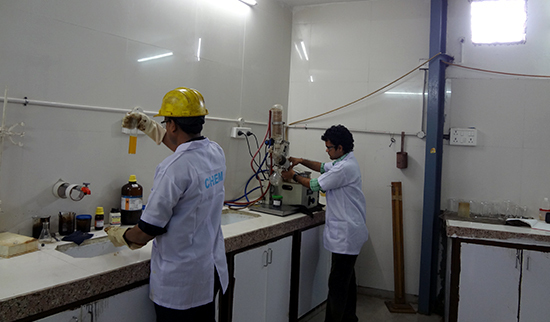 A state of the art test laboratory ensures that we abide by the safety measures set by the industry. Every equipment is custom designed and manufactured to suit specific requirements of the client. 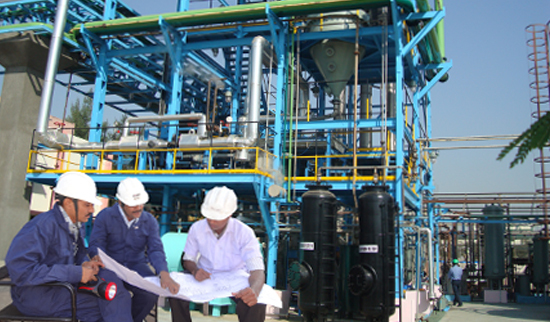 We provide O & M for turnkey projects starting from carrying out process study, feasibility study, basic as well as detailed engineering to manufacturing, supply, erection, commissioning and operation and maintenance of the plants.